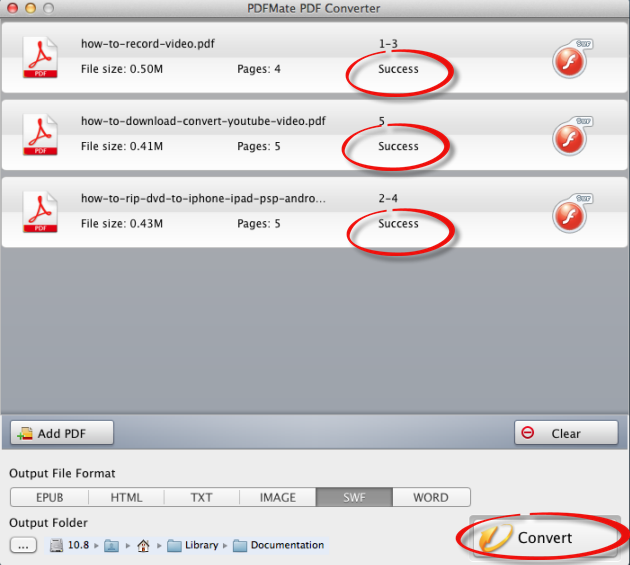 By clicking "Add PDF" button, you can load your desired PDF file into PDFMate PDF Converter. Both single adding and batch adding are supported. 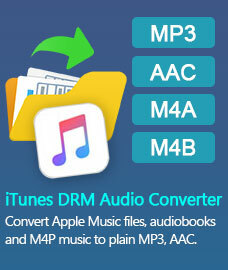 You can also specify any page of PDF file or page range of PDF document for conversion. 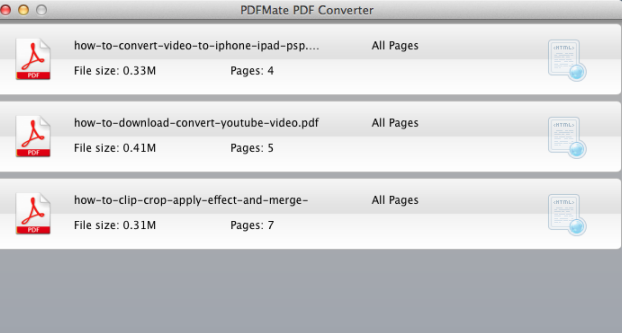 Check the PDF file, and click the button on the right, there is a window listed to let you choose the page that you want to convert. 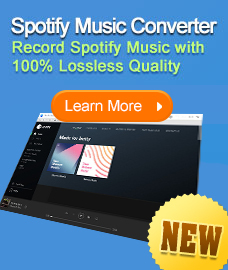 You can either specific a page to convert or type the page range for conversion. Press OK to confirm it. 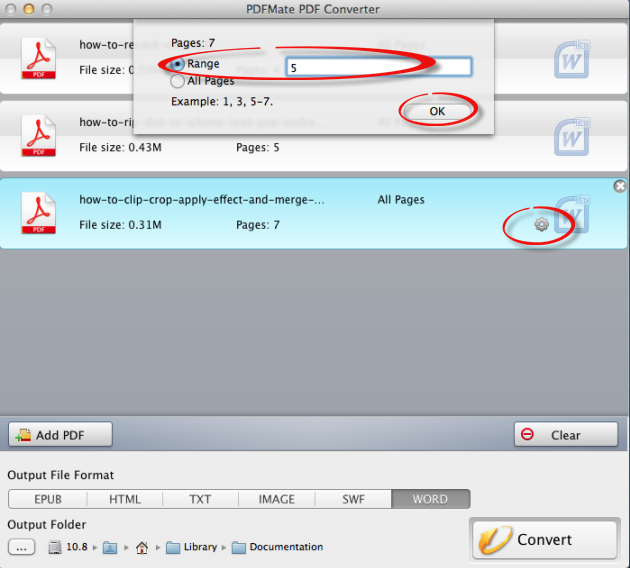 -Click the icon of the original PDF file, you can open it.